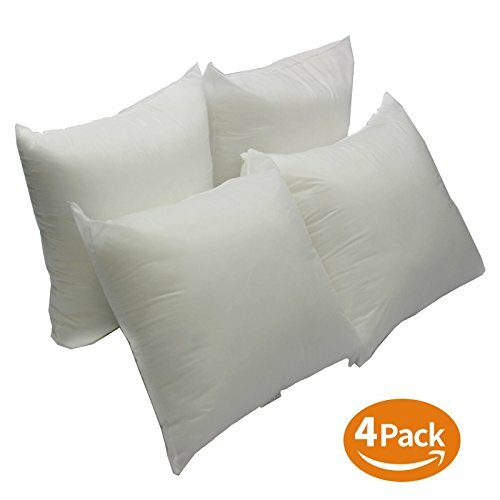 California Pillow 18" x 18" Premium Hypoallergenic FIRM SET OF FOUR Pillow Inserts are made in USA. Purchase with confidence. 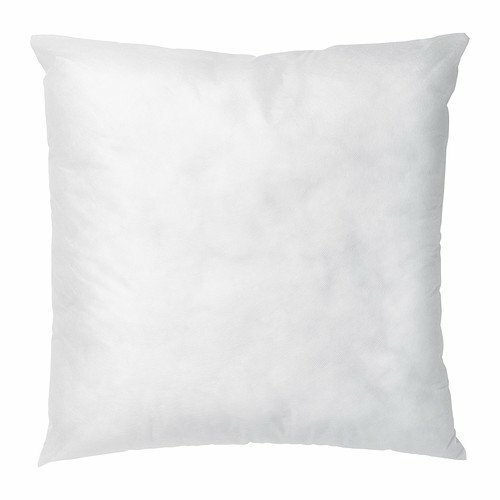 Don't toss your throw pillows in the trash because the inner cushions are no longer fluffy! 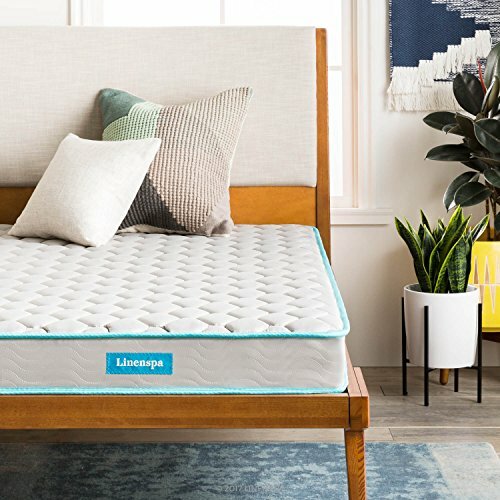 Bring them back to life by adding new pillow inserts by California Pillow. 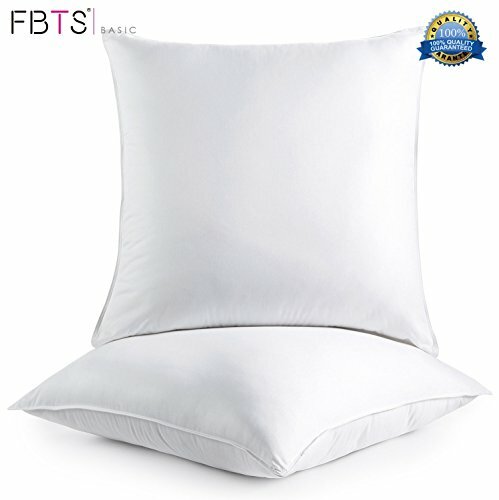 These firm pillow inserts are sized to fit 15" or 16" square throw pillows. 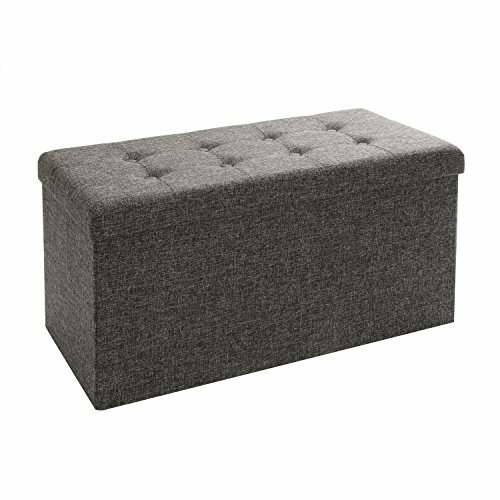 See sizing chart to ensure you order the pillow insert that is the right size for your throw pillows. 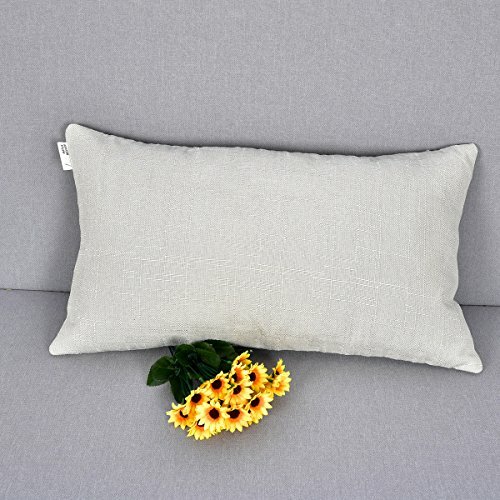 Replacement pillow inserts are an affordable way to maintain the cozy feel of your living room, den, bedroom or outdoor living space. 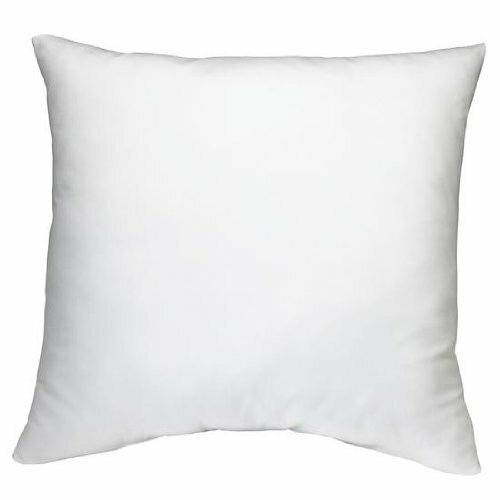 IKEA INNER Inner Cushion White 20x20 Color Set Of 4 !